Power Washing vs Pressure Washing. Whether at work, with friends or especially at home, we’re always trying to avoid getting into hot water. When it comes to your tough-to-clean exterior spaces though, sometimes getting in a little hot water can be a good thing. Power Washing vs Pressure Washing. A heated debate. 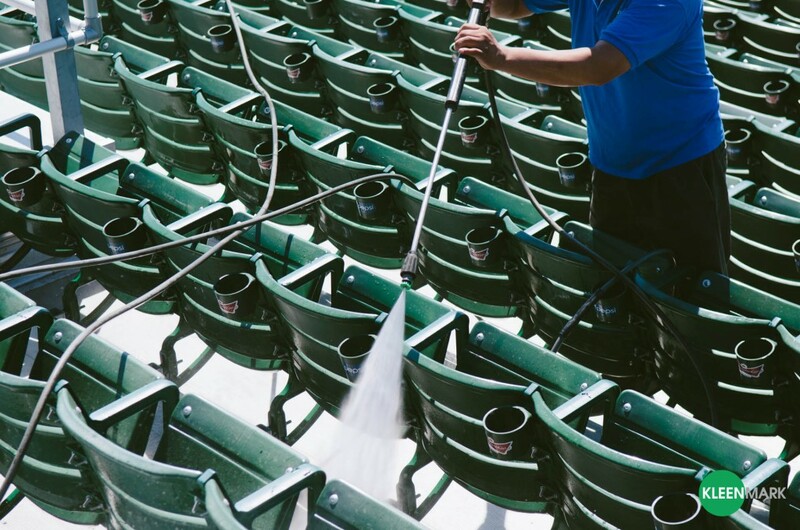 A lot of people use the terms Power Washing and Pressure Washing interchangeably, but did you know that there is actually one key difference between the two that makes power washing the more (forgive the pun) powerful choice for tough exterior cleaning jobs like parking garages, stadiums, or other outdoor spaces? What is that difference? HEAT! 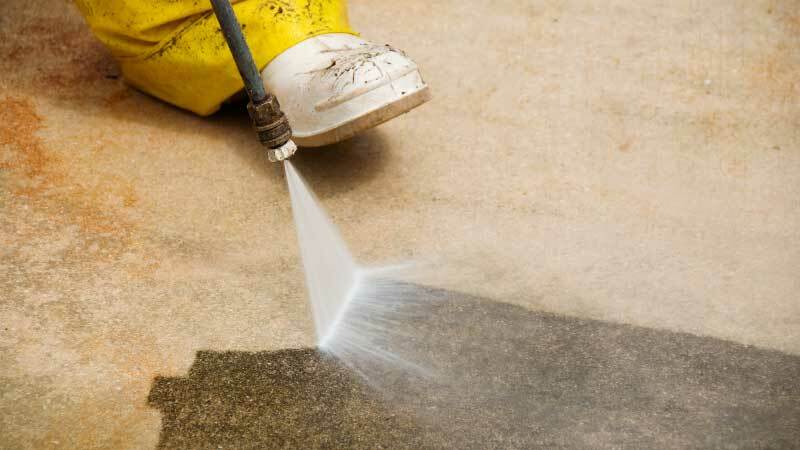 Power Washing, like Pressure Washing, uses a pressurized stream of water to clean tough dirt, stains, salt, and other debris from a variety of surfaces such as concrete and brick. However, power washing ups the ante by heating the water used to clean the surface. What’s the benefit of heating the water? 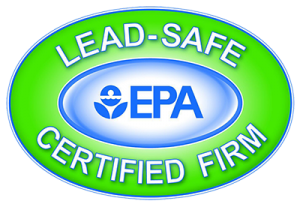 The main benefit of using heated water is that it enables a much more efficient and effective deep clean when compared to unheated water…especially for difficult to remove salt, mildew, and even weeds! 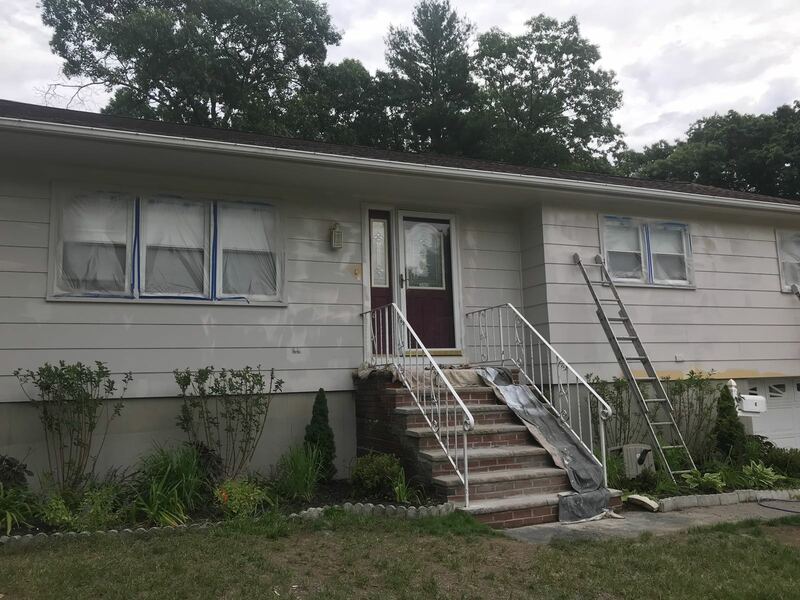 So while pressure washing can be a sufficient solution for smaller areas like driveways, decks, and other areas around your house, for larger commercial jobs utilizing a power washer is ultimately going to give you the rare solution that is both fast, cheap (i.e. less hours) AND done with a higher quality. 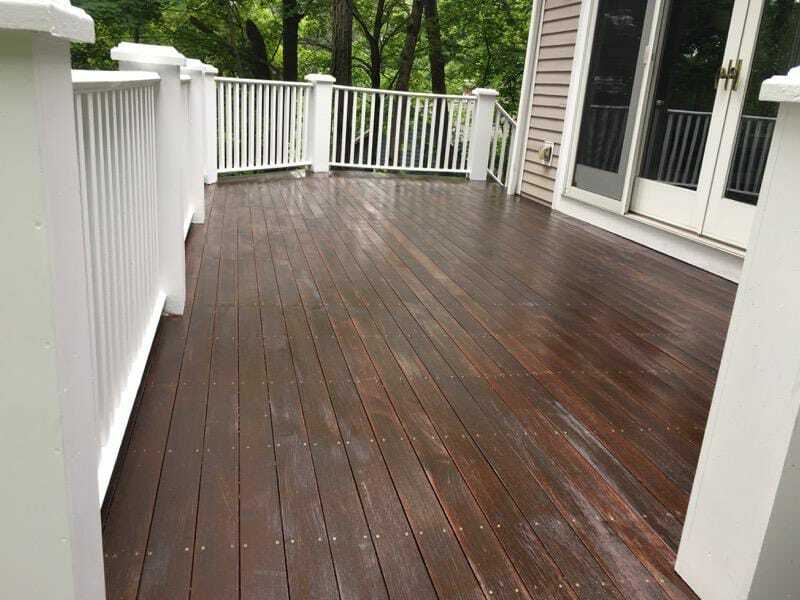 If you have a large or tough-to-clean exterior space around Madison, Milwaukee, Appleton/Fox Valley, or Wausau that could use some power washing, our Specialty Services Team would love to schedule a free consultation at your facility. For no charge, we’ll come onsite to help you determine the best ways to get your facility clean and then provide you with a quote to get the job done.